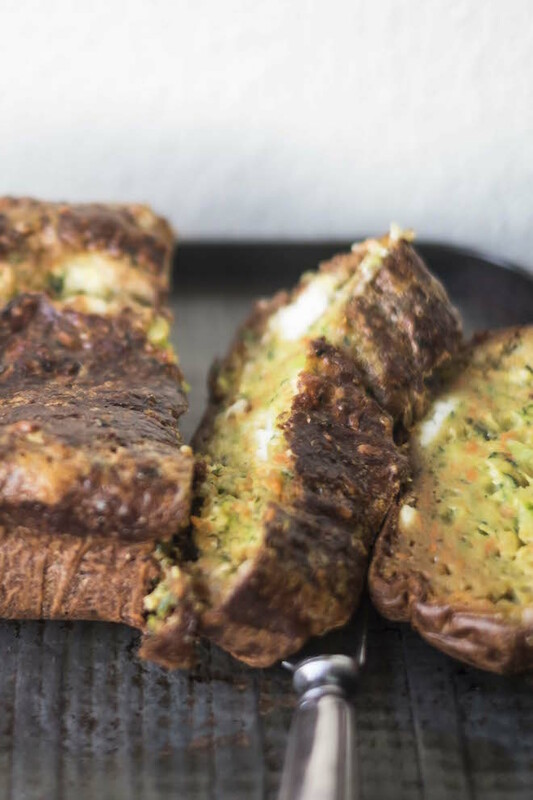 This simple Zucchini Goat Cheese Loaf recipe creates a moist, hearty savoury loaf that will get you through quick breakfasts or snacks throughout the week. Cut thick slices and enjoy on its own or jazz up with a slow cooked egg and smoked salmon. Bake for 45 – 55 minutes until the top goes a rich brown. 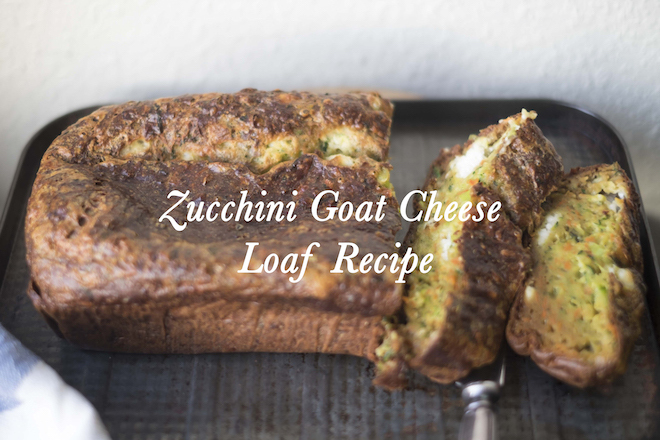 Note: the loaf centre will be sticky/wet with the goat cheese until it cools down.